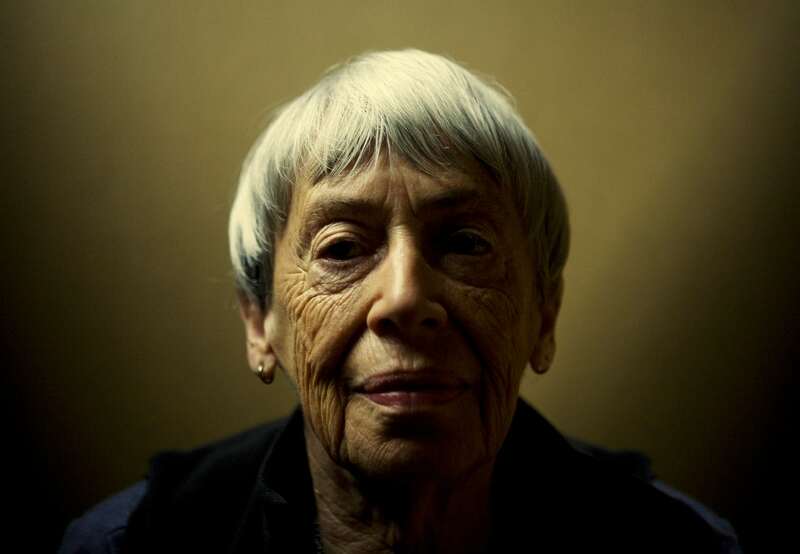 Ursula K. LeGuin: There must be darkness to see the stars. The legendary writer Ursula K LeGuin died on January 22 in her home in Portland, Oregon. She was 88 and leaves a long legacy of novels, stories, essays, poems, and musings. It goes without saying that she inspired millions, including many writers. Her website is a wonder and includes a link to her blog and recent writings. — Staying Awake: Notes on the alleged decline of reading, Harper’s Magazine, February 2008. “We read books to find out who we are.” The Language of the Night, 1979. Here is Julie Phillips brilliant piece on her published in the New Yorker, The Fantastic Ursula K LeGuin. I cannot recommend it enough. Here is a link to Margaret Atwood’s fare well to her in The Guardian. The interview in The Paris Review. John Scalzi’s tribute in The Los Angeles Times. She knew dragons. Keep writing, keep dreaming, read great writers. 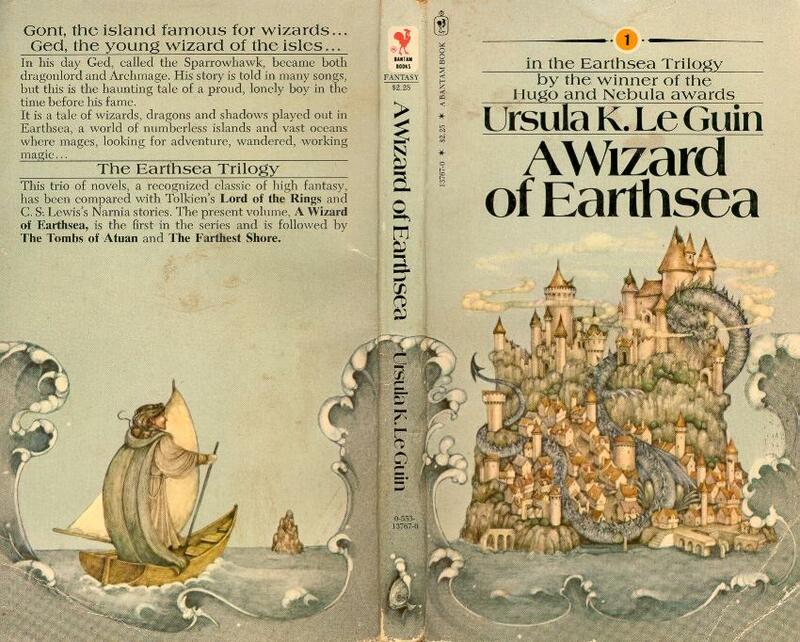 Posted in Jessica Page Morrell , A Wizard of Earthsea, Harpers, John Scalzi, Margaret Atwood, Paris Review, Ursula K LeGuin	| Comments Off on Ursula K. LeGuin: There must be darkness to see the stars.